Our industry never sleeps. Agency life requires marketers to constantly be upping their game to stay in tune with new technology and trends. It is the same for agencies themselves. Agency leaders have to learn and be willing to change in order to help their organizations grow. In the past few years, we’ve seen large companies fold or transform and move away from old models. Agencies, especially independently owned agencies, need to adapt in order to be successful in this modern landscape and Gigasavvy is no different. With that in mind, we have some pretty big news to share, which you may have seen recently on the cover of the Orange County Business Journal. 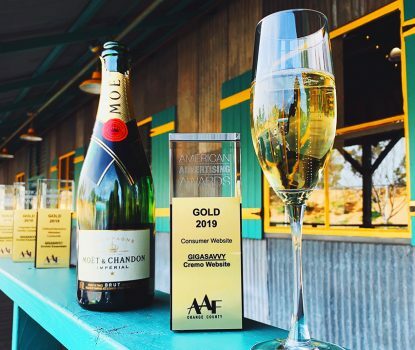 Newport Beach-based agency Sunday Brunch has joined forces with Gigasavvy. Rachel and I met at a co-hosted AAF/ThinkLA event where Rachel was speaking. They quickly bonded over our shared values and commitment to elevating the OC creative community. Several napkin doodles and whiteboard sessions later, they architected the beginnings of a new type of agency. 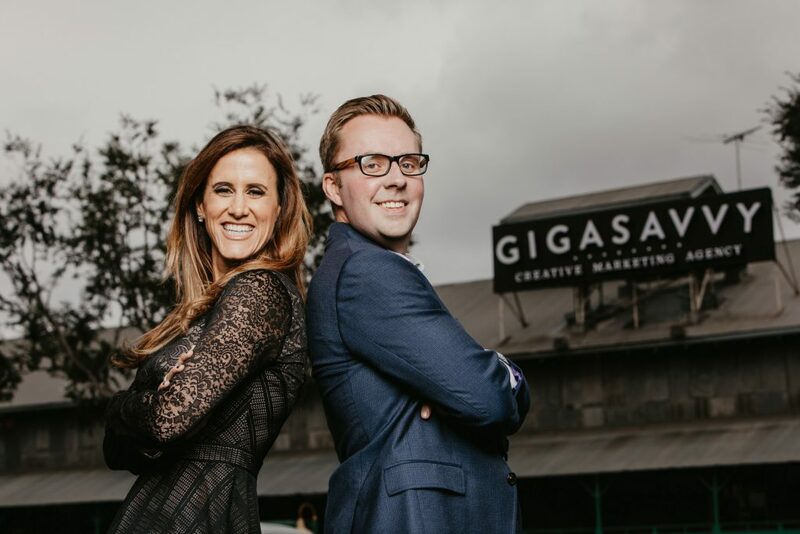 After joining forces, Gigasavvy now has two in-house divisions and is able to service both large and small businesses. Without giving away all the “secret sauce,” we’re pleased to share that all-star agency-level support is accessible to clients who would historically have hired freelancers. By having a client roster made up of both large and small companies, Gigasavvy is able to support all sizes of clientele at scale and be our own referral network. We think this new model begins to innovate an industry that is long overdue for it. We’re very proud to focus on partnering with brands we feel passionate about as opposed to only ones with big pocket books. 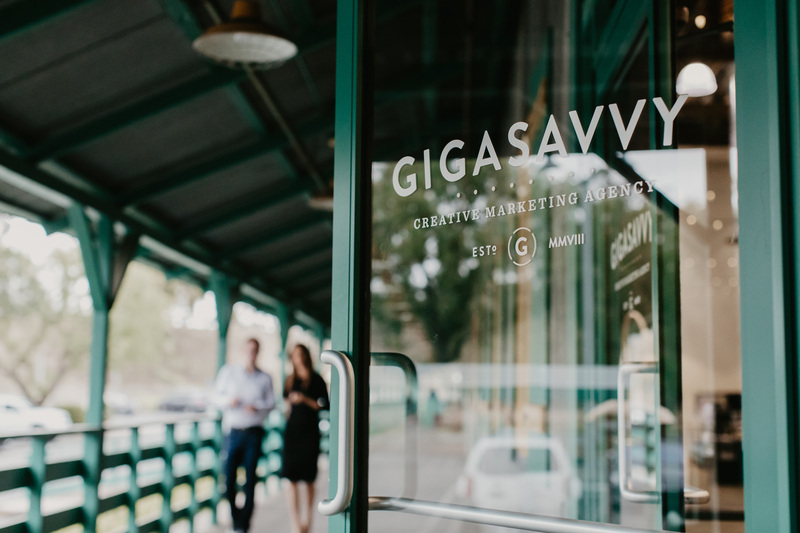 Gigasavvy remains committed to creating cohesive marketing strategies and helping brands tell a consistent story, which–as insiders know–requires support of a passionate and integrated team. Our passion is key. 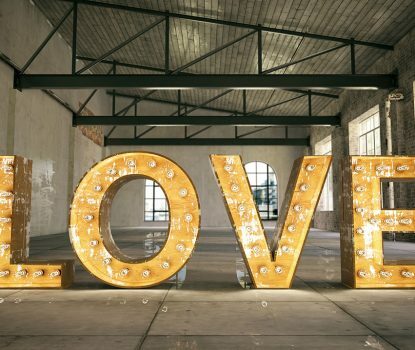 It is one of our company pillars, it is one of the things our clients love about us, and it’s something we’re all proud of. You can’t teach passion, but you can cultivate it. We are a group of crazy-talented (and sometimes just plain crazy) marketers who can’t stop, won’t stop. 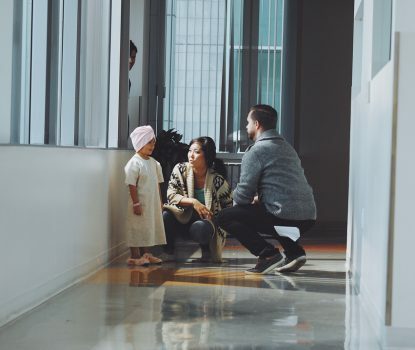 From the youngest to our more seasoned team members, you’ll find most of us are curious with multiple creative interests–many of which align with our clients. Our perspective also comes from the diversity present at Gigasavvy. We are proud of our team’s different heritages and backgrounds. We are a mixed group of varying backgrounds with multiple languages spoken here. We are also proud of the fact that Gigasavvy is nearly half female, with multiple women in leadership roles. Everyone not only has a voice, it’s one of the components that makes our culture work as we continue to innovate. We love Orange County. We want to work with Orange County businesses, so we can all grow and support the economy in the place we love. Gigasavvy has always set out with a goal to create, change, and impact culture while remaining independent. As we continue to innovate the agency model with growing divisions and multiple revenue streams, we’ll be in a strong position to do so as a foundational cornerstone to business in Orange County. Watch this space; big things are coming. 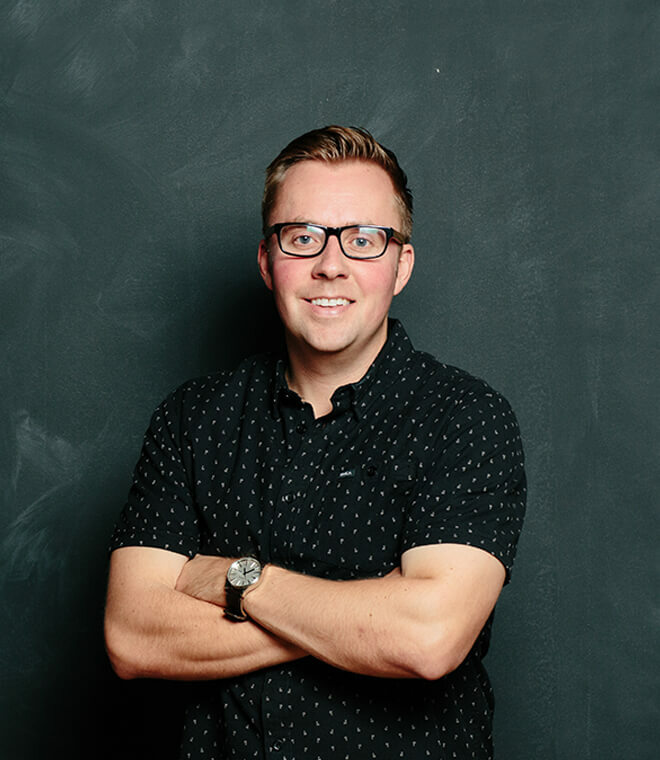 As one of Gigasavvy's Founding Partners, Johnston has been instrumental to the success and growth of Gigasavvy into the company it is today—a full-service marketing agency working with well known, inspirational brands to drive results through passionate storytelling and innovation.